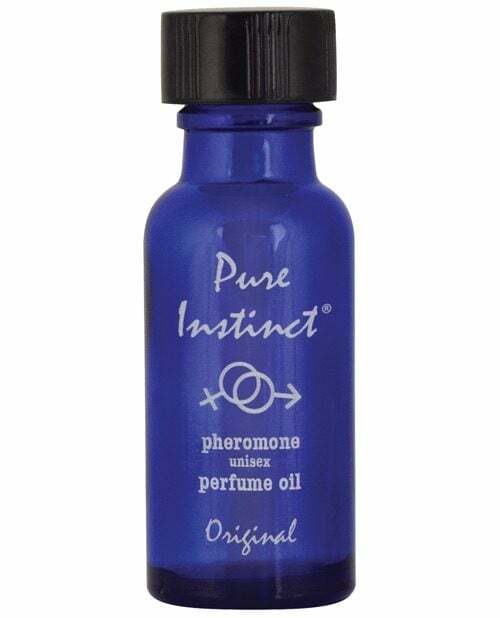 Pure Instinct is a gender-friendly fragrance, formulated to stimulate sexual appeal. 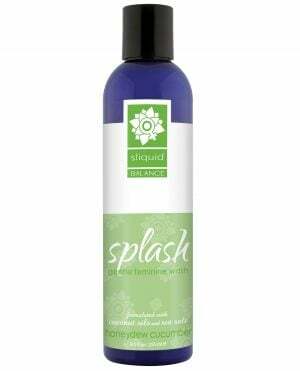 Many benefits have been noted: elevates confidence, enhances mood and awakes the senses. 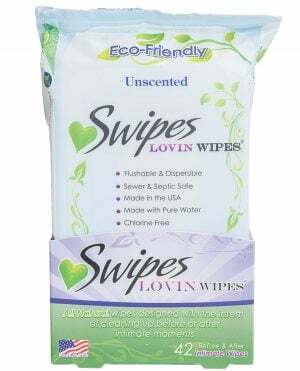 Wear daily as you would any fragrance. The bottle contains .5 fluid ounces. 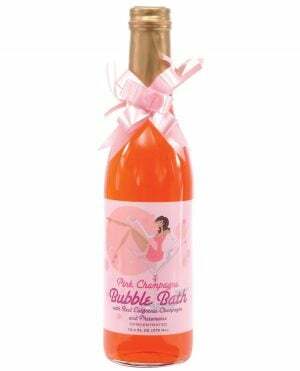 For a special treat, add to bath water!